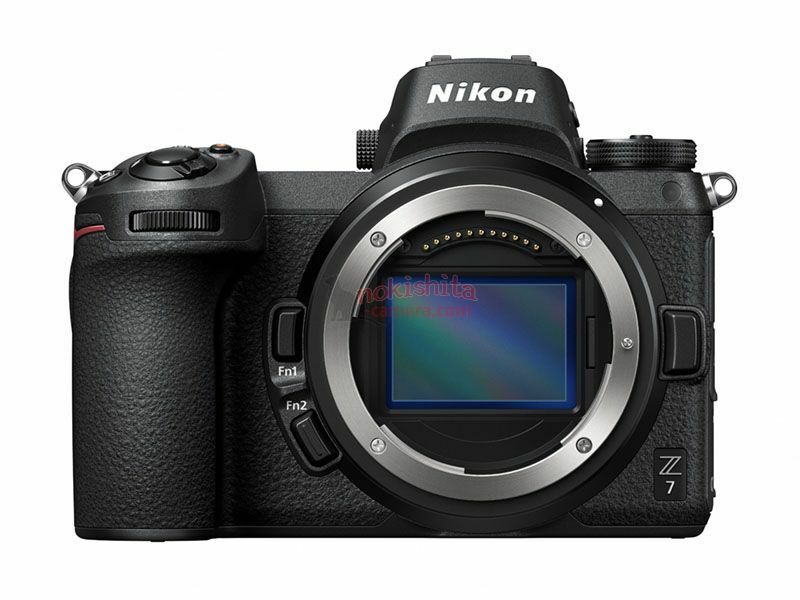 In about 24 hours on August 23, 2018, Nikon will officially unveil its pair of new mirrorless cameras, the Nikon Z6 and Nikon Z7. 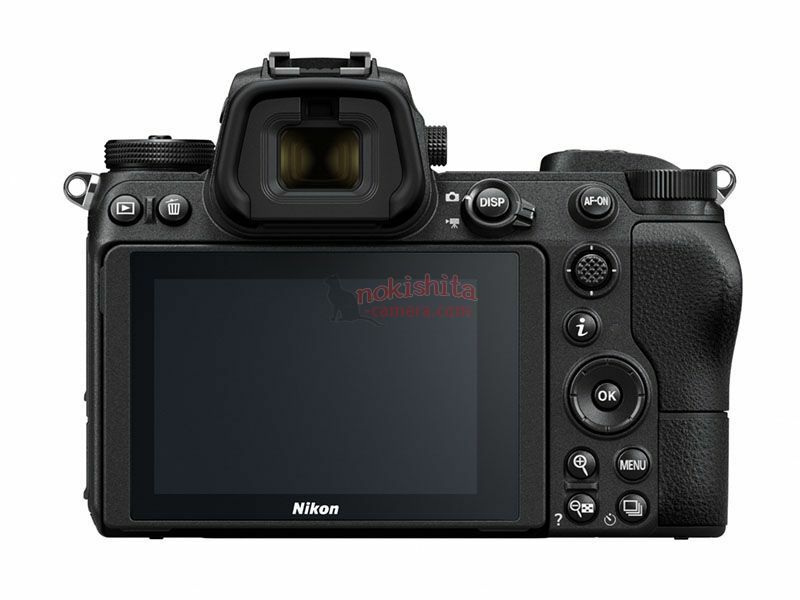 Though Nikon has leaked a few photos and videos that show the cameras, none have been all that detailed thus far. 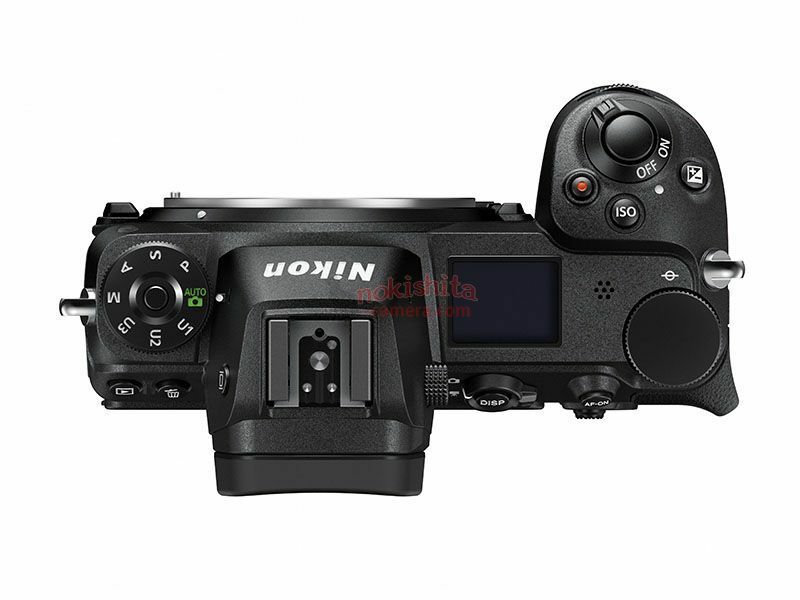 Nokishita leaked these images earlier today, and they reveal Nikon's new cameras in glorious detail. Editor's Tip: Ready to upgrade your camera? Learn why you might want to upgrade your lens first. 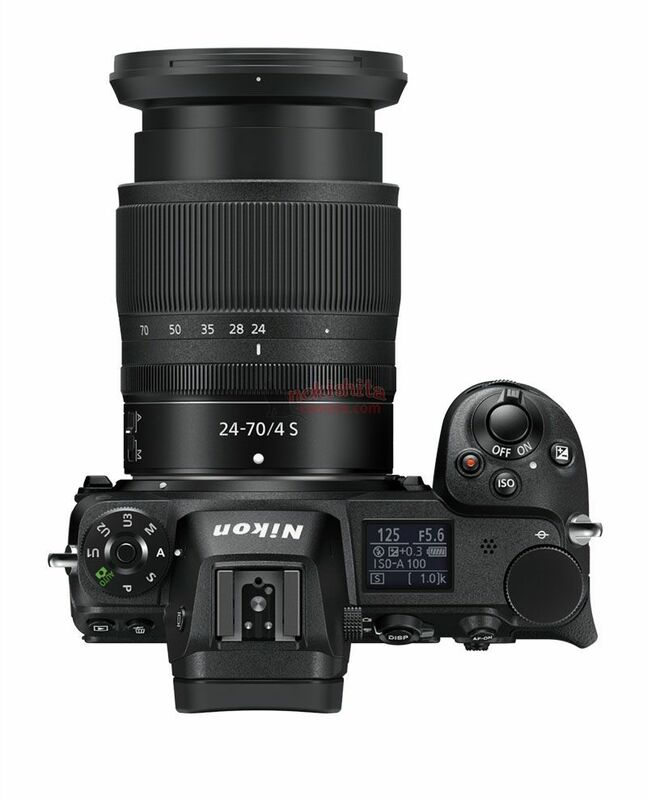 Above, you can see the front, top, and back views of the Nikon Z7. 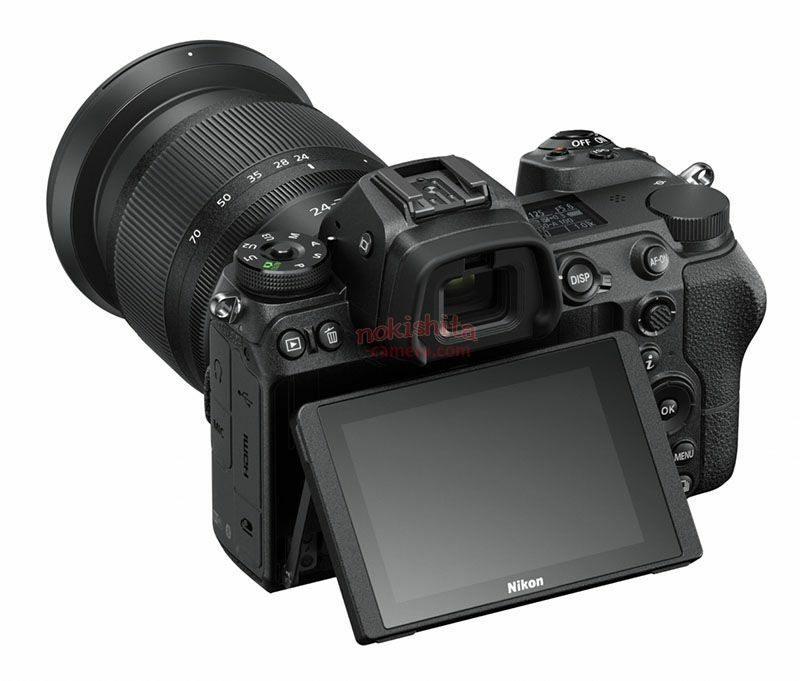 Below are the same views of the Nikon Z6. It's clear that Nikon put a lot of time and effort into the design of these camera bodies in an attempt to keep in line with the aesthetics and layout of current Nikon cameras while also embracing the smaller body type of mirrorless cameras. As you can see, the design of these cameras closely resembles the mirrorless heavy-hitters from Sony and FujiFilm. 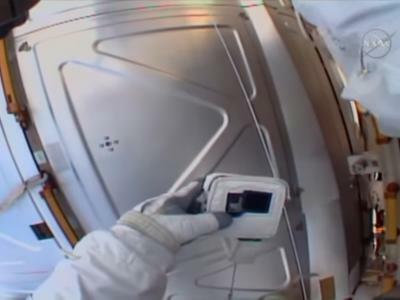 It's apparent that these cameras have huge electronic viewfinders, which I imagine will be highly resolute as a means of helping separate these cameras from their competitors in the market. Editor's Tip: Need a new lens for portraits? An 85mm lens might be the perfect choice for portrait photography. The lenses that are featured look like a 24-70mm f/4, a 35mm f/1.8, and a 50mm f/1.8. 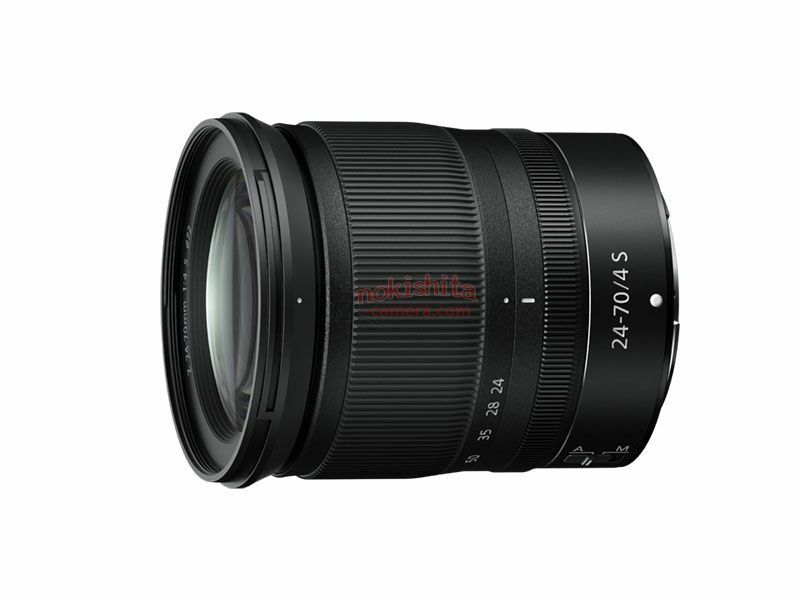 The assumption is that the 24-70mm lens will be a kit lens offered with these new Nikon mirrorless cameras. 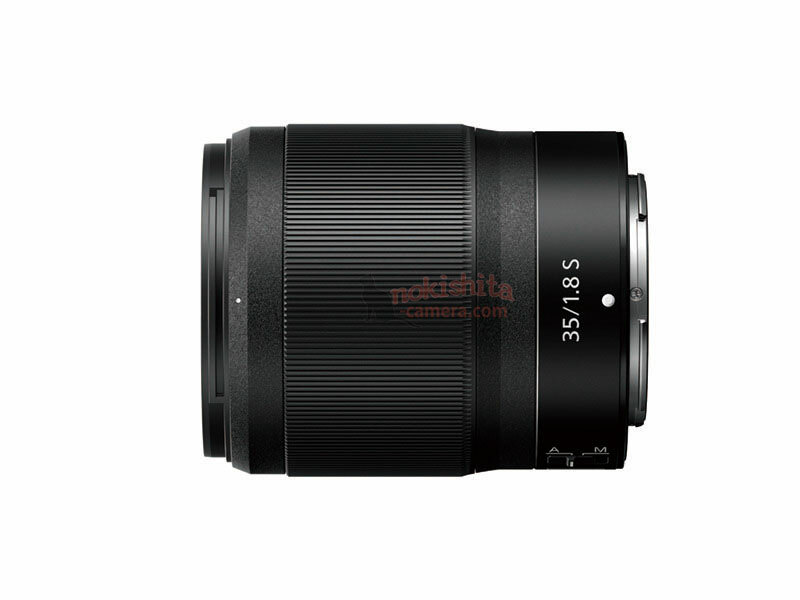 Also leaked is a photo of the F-to-Z adapter, which will allow Nikon F lenses to be used with these cameras. That's good news for Nikon shooters that have a ton of F glass. 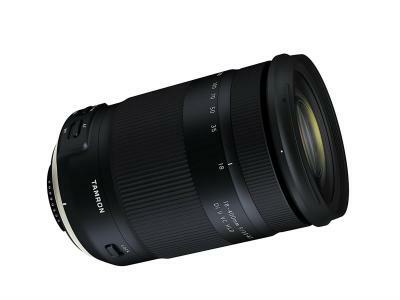 It's also good news for photographers that want to pick up older, yet still functional F lenses to save a little money. 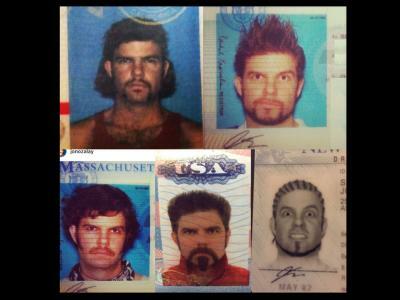 There's a lot to digest in these images, too. Despite their small form factor, Nikon seems to have incorporated a nice, chunky grip, which for people like me with huge hands, that's a big bonus. I like the ergonomics of the cameras as well - they look smartly designed, super functional, and as though they'll be an easy transition for Nikon shooters like me that have rocked DSLRs thus far. The top screen is a nice touch as well, something I'd expect from a higher-end camera. Though these images don't offer insight into the particular specifications of these cameras, it's still nice to finally see up close and personal what the Nikon Z6 and Nikon Z7 actually look like. Stay tuned for the official announcement of these cameras with a complete breakdown of their specs tomorrow! In the meantime, head over to Nokishita to see even more photos.